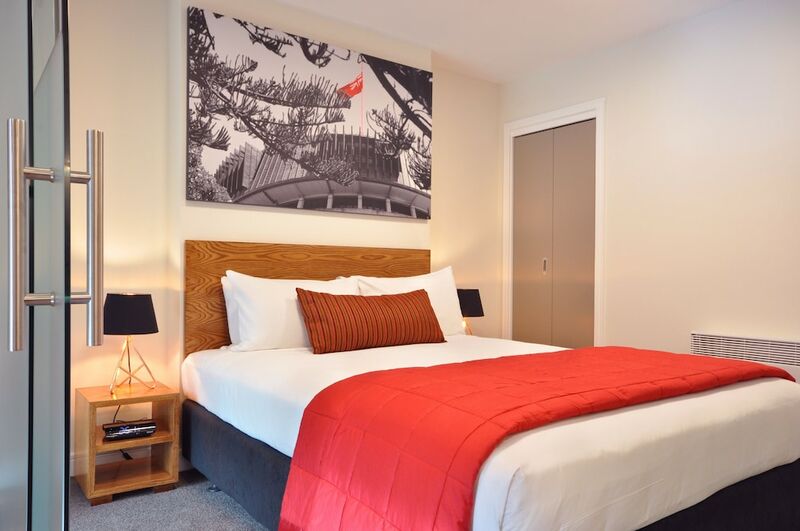 Located in Te Aro, this luxury apartment building is within a 10-minute walk of Wellington Central Business District, Te Papa (Museum of New Zealand), and Cuba Street Mall. Wellington Waterfront and Victoria University of Wellington are also within 15 minutes. Wellington Station is 17 minutes by foot.